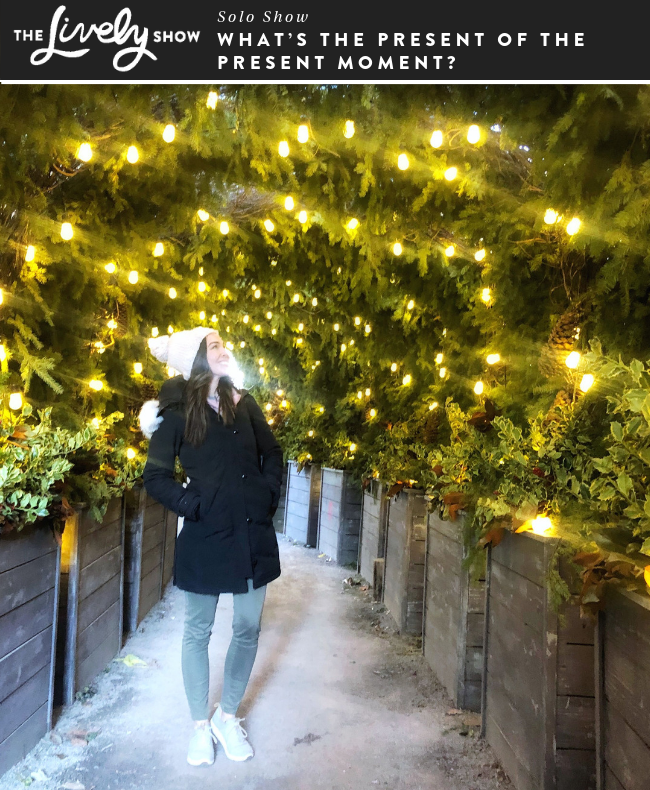 Today on TLS, I’m sharing the way that I’ve begun approaching my life and the remarkable, and even sometimes downright magical results that have been happening as a result. 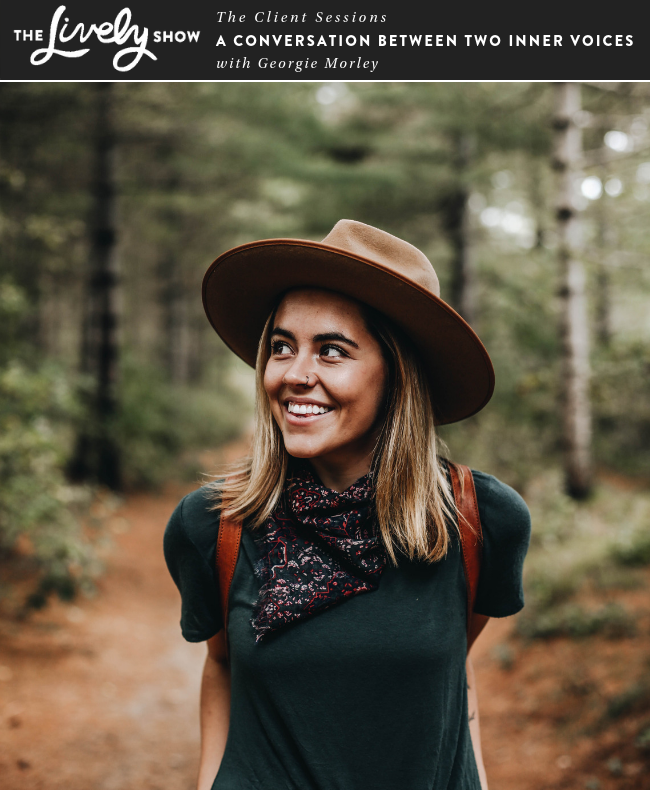 For the past few months, I’ve merged a free intuition training tool with the teachings of Abraham Hicks to create my own training tool to determine what is the next inspired step to take in all aspects of life. And the result has been fascinating in all aspects of my life. 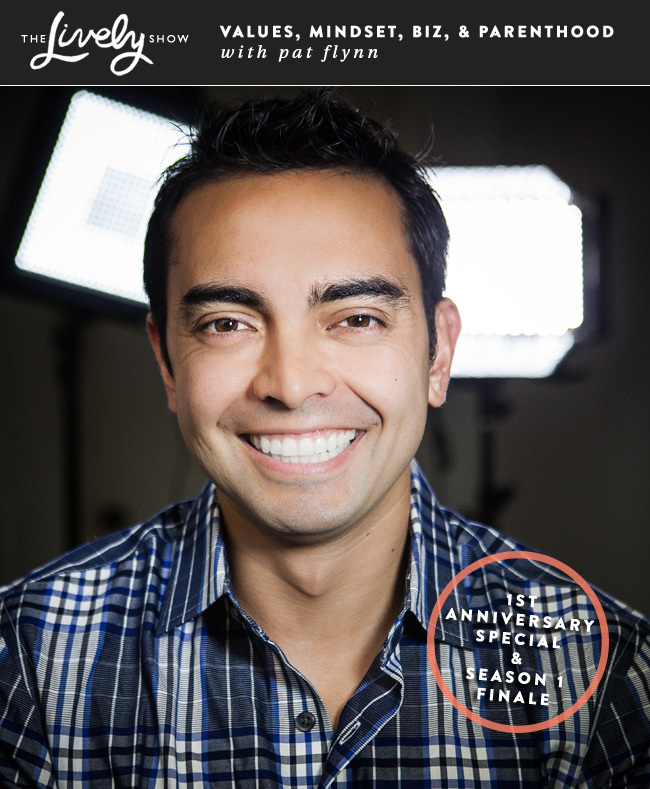 In this solo show, I’ll share how I do it, and how you can do it yourself! This episode is perfect for anyone looking to hone their intuitive skills on a whole new level — which allows them to make a “game” out of life and leads to easy, fun, and magical manifestations along the way. 1. 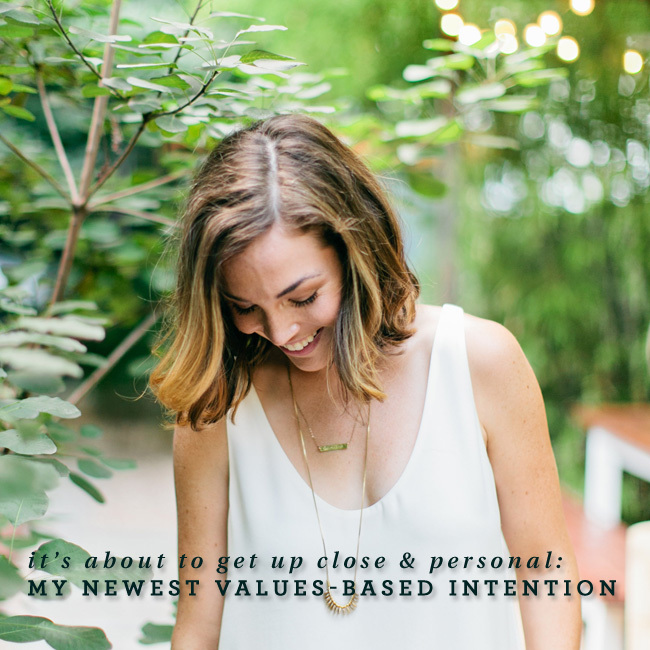 A very up close and personal story about how my newest Values-based intention has impacted my life. 2. 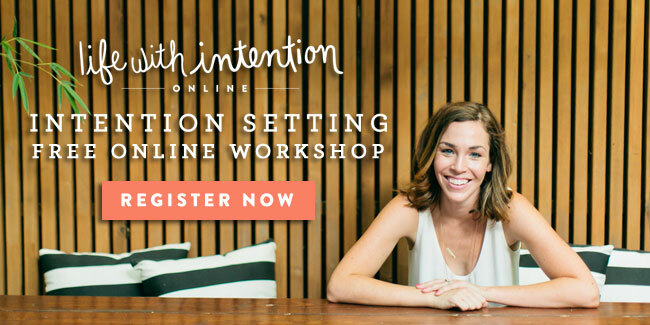 This is the last call for the free, live (online) 2015 Intention Setting Workshops. 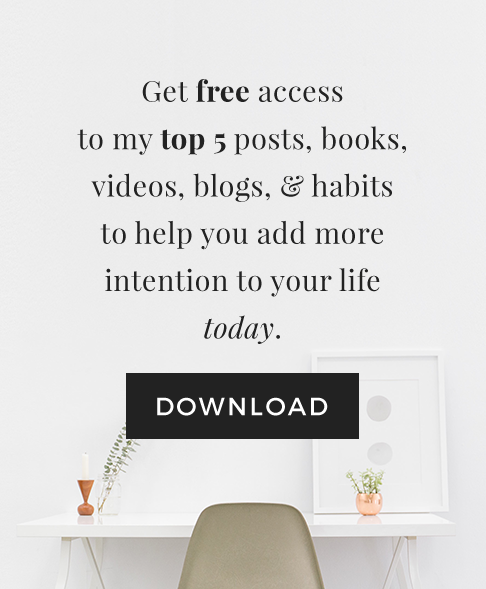 As I’ve shared on The Lively Show, September’s theme is intention and the next round of Life With Intention Online starts in just a few weeks. 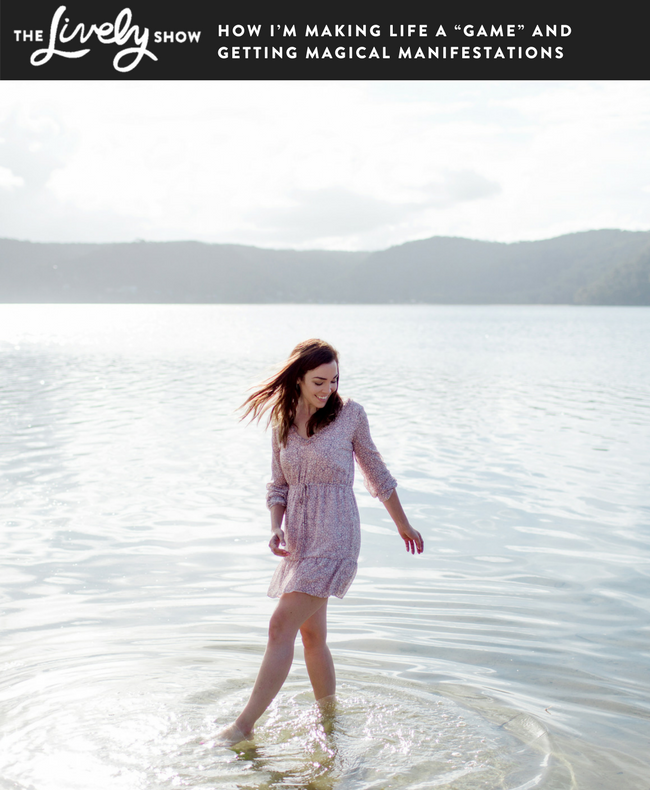 I truly believe that living with Values-Based Intentions can transform your life, which is why I am so excited to share this free live workshop with everyone who registers. 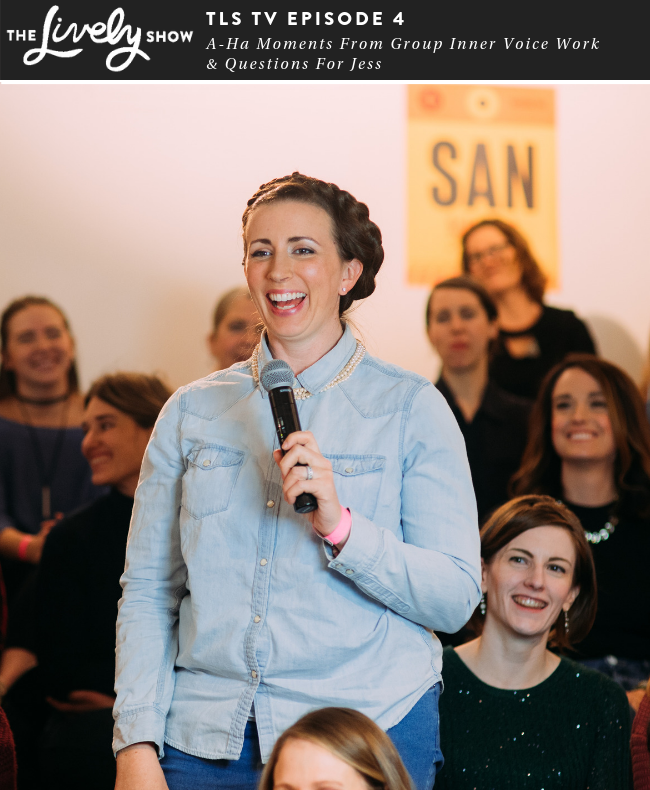 Join me by clicking the above link and choosing the time that is most convenient for you – I will stay on at the end of the workshop until every question is answered – I promise! 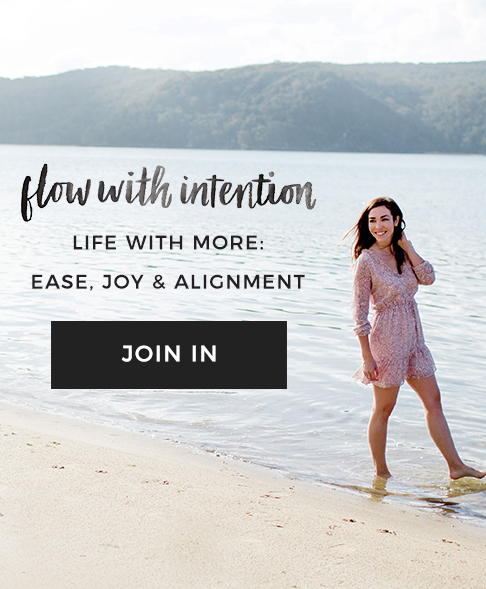 To better understand why joining one of the Intention Setting workshops is so powerful, it’s time to share the story behind my newest Values-Based Intention. Warning: Here is where we get up close and personal. C) May possibly experience infertility based on A and B above. Welcome to a new Lively Show! 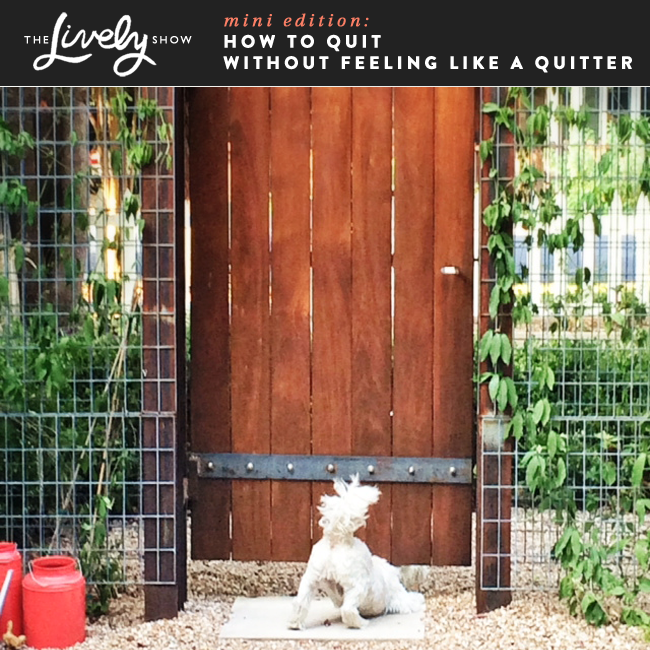 Today I’m answering a great listener question about how to quit without feeling like a quitter. I’m sharing three different scenarios where we can “feel” like we are quitting. However, two of them are not quitting at all, and the third is something we can address and move past when it happens from time to time. 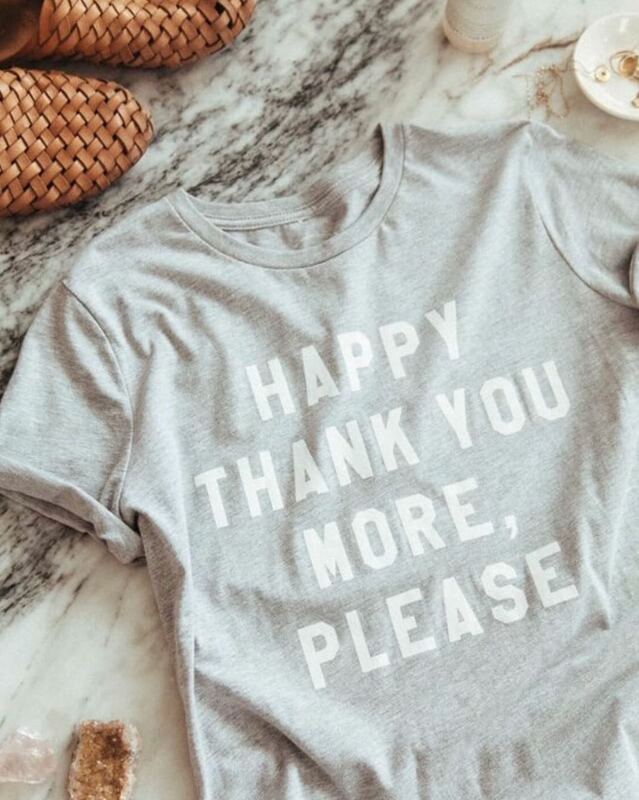 I’m talking with the incredible Katie Richardson, a wife, mother of four littles, and the founder of the practical and stylish children’s line, Puj. This episode is more of a conversation than a traditional interview. 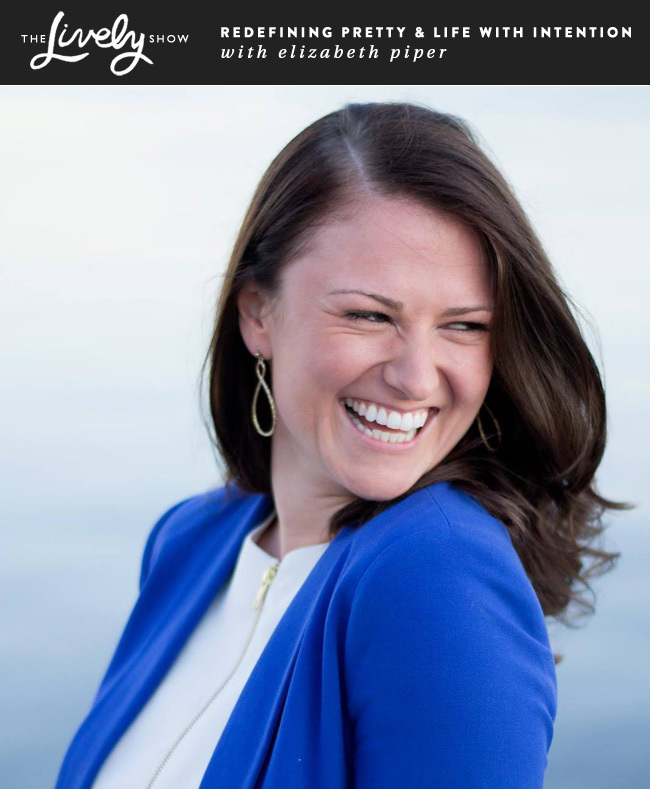 Katie and I both explore the challenges, triumphs, and limiting beliefs we face when it comes to detaching ourselves from busy-ness. This episode is perfect for anyone who is over-scheduled, overwhelmed, or wants to drop the word “busy” from their vocabulary. 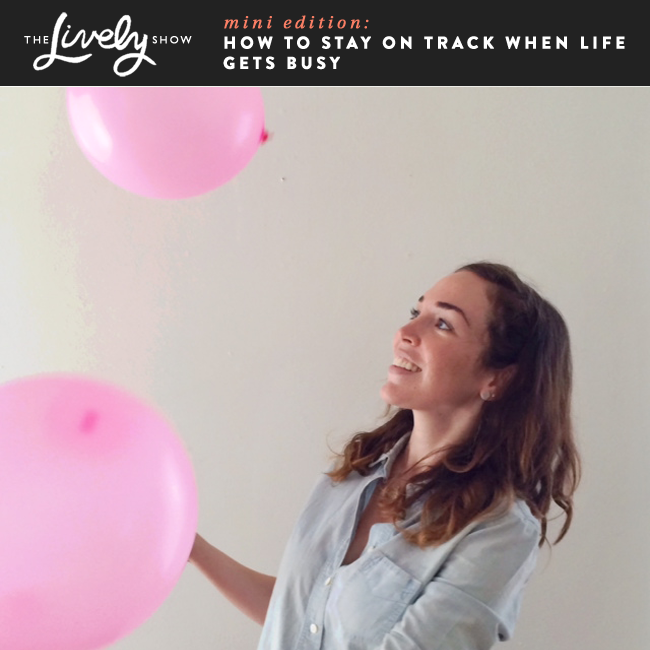 How can we prevent getting off track when life gets busy? This is a great topic to discuss right now, as we wrap up the first month of 2015. I’m sure there are many plans you may have had in mind at the start of the year that may be feeling a little daunting as your schedule ramps up. This episode is perfect for those who are trying to stay on top of their plans amidst a busy schedule, or who have fallen off track and want to get back on a consistent schedule. 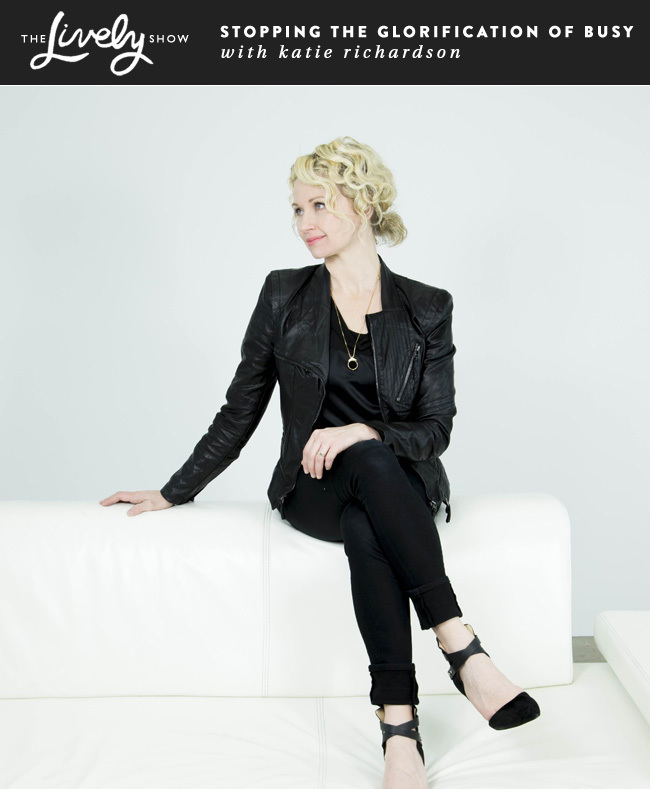 Today on The Lively Show, I’m talking with Elizabeth Piper, one half of the duo behind The Pretty Girl Revolution. 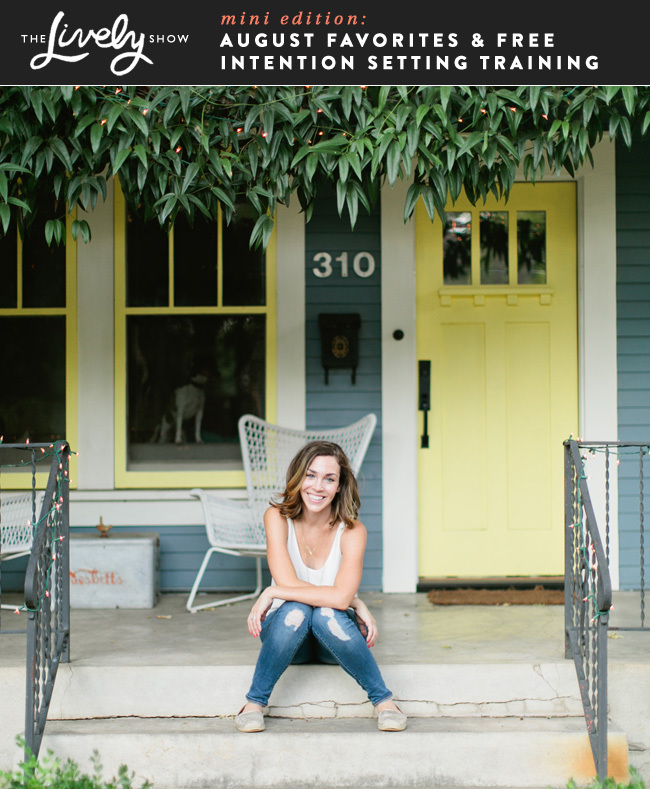 We’re talking about how Elizabeth and her business partner, Mary, are out to redefine the word “pretty” in our culture and empower young women through their mission-minded coaching, speaking, and workshops. 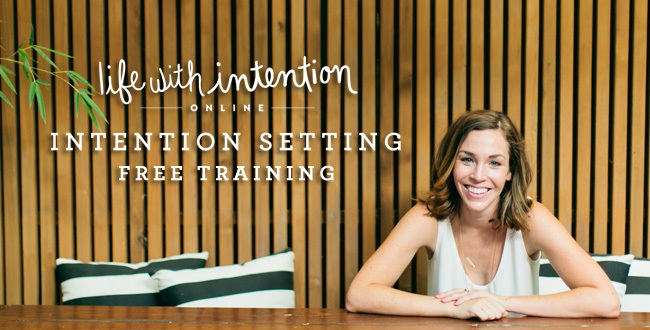 As an alumni of Life With Intention Online, Elizabeth is also sharing what her experience was like, who she recommends it for, and how it compared to the recent Mini Series. 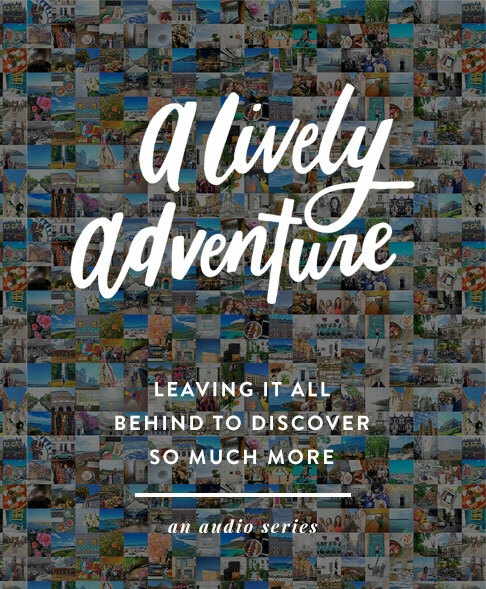 This show is perfect for anyone looking to learn more about how to turn a message into a mission-minded career, or for anyone looking to learn about LWIO from a member’s perspective. Ashley lives here in Austin and has quickly become a good friend since I moved here last summer. Since then, she’s also become the “Intention Tattoo Dream Fulfiller” and is helping me with The Lively Show. This show style is fun, lighthearted, and may become a more regular occurrence on Tuesdays, if you enjoy the format. 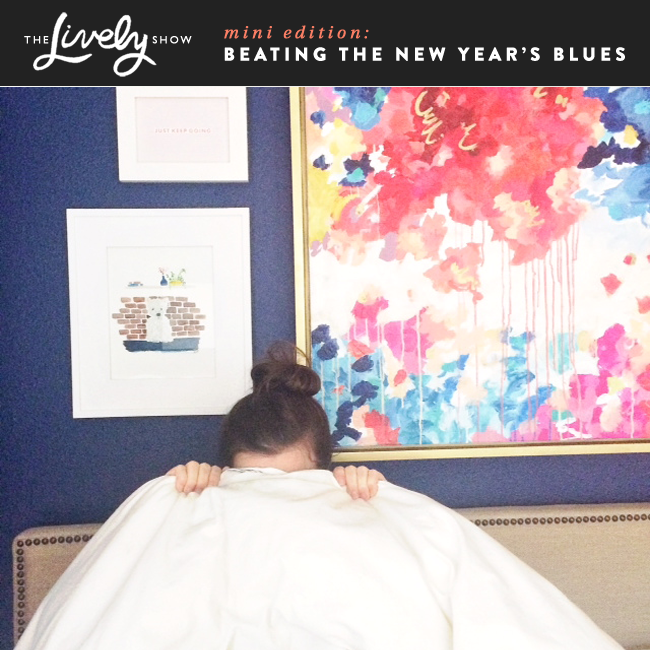 In this episode, we are talking about what Ashley calls the “New Year’s Blues” and what you can do to beat them.